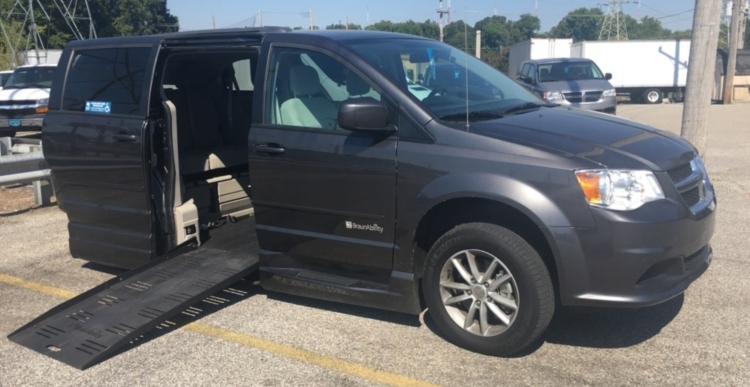 We now have handicap accessible vans for rent with side entry ramps for easy mobility. Like all our rental vans, our wheelchair accessible vans are available for the day, week or month. 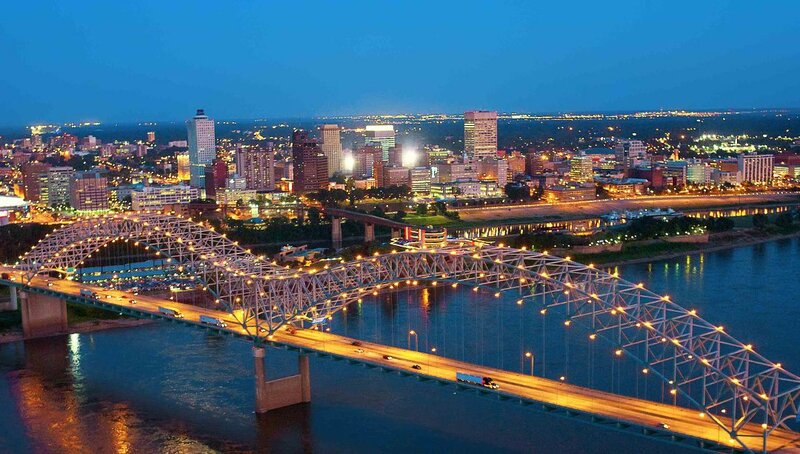 Call us at (901) 382-7676 for details. Vans To Go is a local, family-owned business established in 1991. We maintain a large fleet of rental vehicles and have over 40 years of experience in the automotive industry. We have the van for you! Visit our rates page for more on our rates and vehicle types.